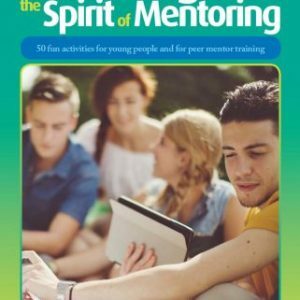 The Spirit of Mentoring – A Manual for Adult Volunteers, is used as a Resource book for the YES! 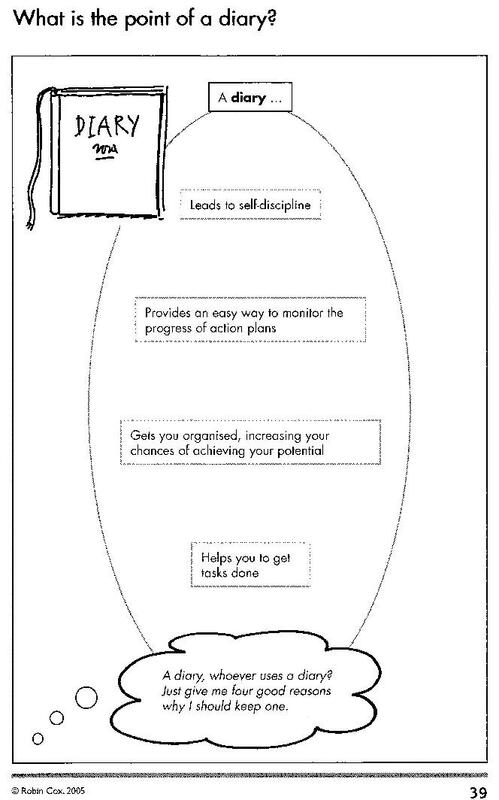 Mentor Training Programme. It has been developed since 1999 and extensively rewritten in 2004. In 2005 it was professionally edited and printed by my publishers, Essential Resources. It remains one of my top-sellers, as there are so many useful tips and it’s user-friendly and relevant for the times we are living in. The Manual is a tribute to the pioneers of youth mentoring globally and contains ideas and opinions I have gathered over the years, as well as from my personal experience mentoring approximately 1000 adolescents during my teaching career and training over 1000 youth Mentors to date, material also being used in Spirit of Mentoring Seminars for teachers and non-teachers. Receive a $5 per copy discount when you order 4 or more. 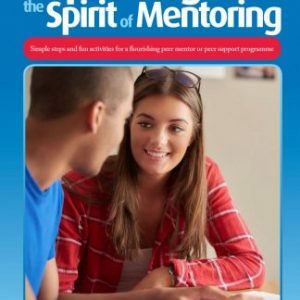 The Spirit of Mentoring – A Manual for Adult Volunteers, is used as a Resource book for the YES! Mentor Training Program. The 2017 updated version is now available. It has been developed since 1999 and extensively rewritten in 2004. In 2005 it was professionally edited and printed by my publishers, Essential Resources. 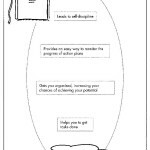 It is a user-friendly resource (130 pages, A4 size, wirebound), containing numerous diagrams, and is aimed at being a resource for Mentors during the actual mentoring journey. 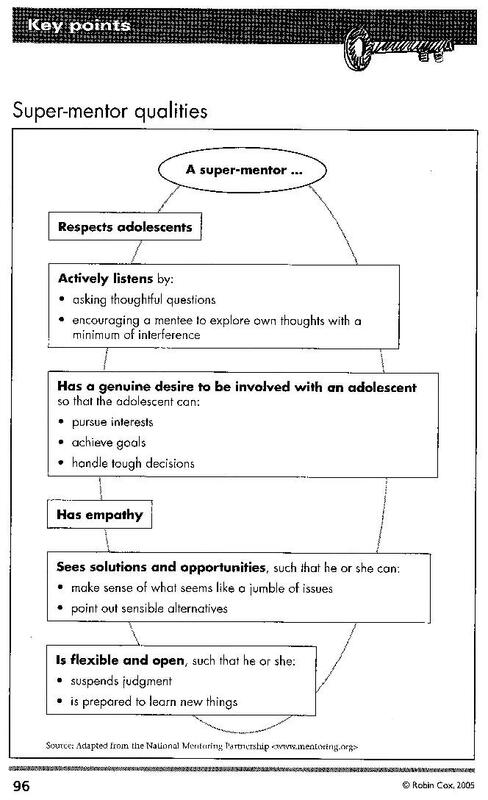 An extensive Bibliography provides Mentors with a variety of resources they can consult should they wish to know more about youth mentoring especially. Over 200 books and articles on youth related issues have been read. More than 200 websites related to youth mentoring and youth education, as well as other youth issues, have been visited. 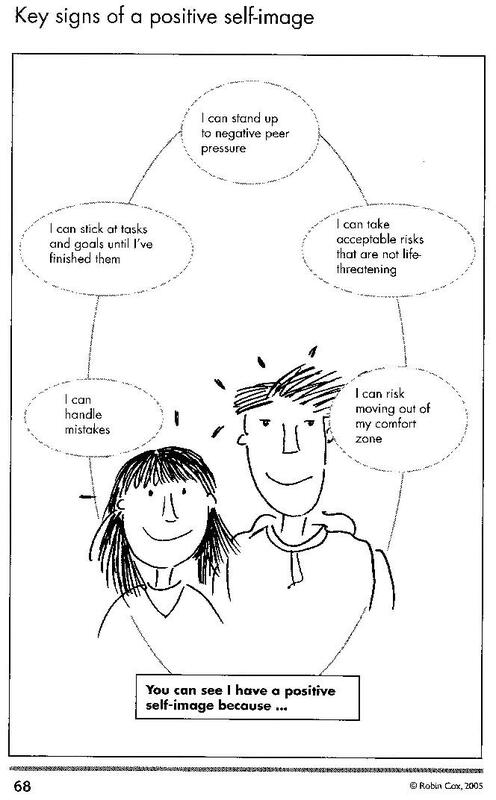 The Manual also refers to specific issues related to mentoring adolescents from high risk environments, as well as those transitioning from foster care to independent living. 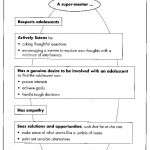 The tips and ideas on offer support the latest research on the adolescent brain. The Manual is a tribute to the pioneers of youth mentoring globally and contains ideas and opinions I have gathered over the years, as well as from my personal experience mentoring approximately 1000 adolescents during my teaching career and training over 1000 youth Mentors, as well as using material in Spirit of Mentoring Seminars for teachers and non-teachers. There are numerous tips for mentors as they seek to engage with their mentees, as well as strategies for mentors to try as they connect with their mentees. Given the changing nature of the challenges facing young people in the C21, as more and more research on the so-called Generation X, Generation Y and Generation Z (!!) 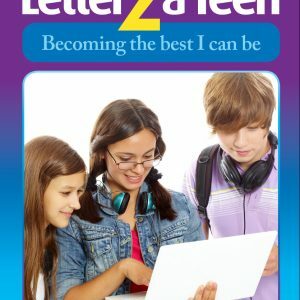 comes to the fore, as well as new research on the development of the brain during adolescence, the contents of this book will inspire, motivate and assist mentors and anyone working with young people as they encourage young people to become the best they can be. 1. 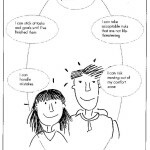 Background Mentoring and being mentored – both are good for you! 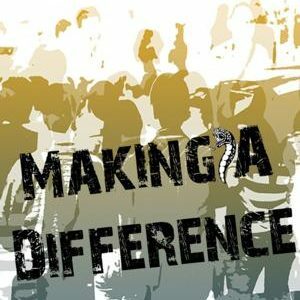 What justifies youth mentoring worldwide?